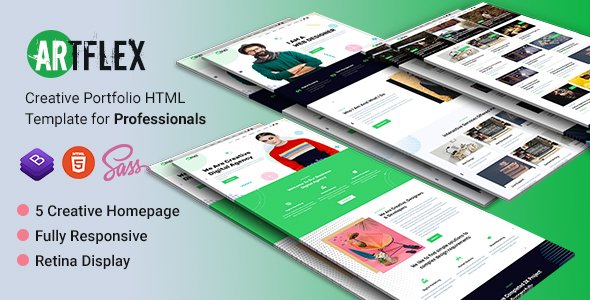 Artflex is a Fast, Lightweight & Creative HTML template which built on the Bootstarp (4.x). 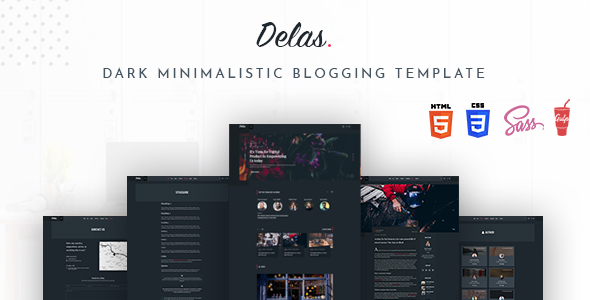 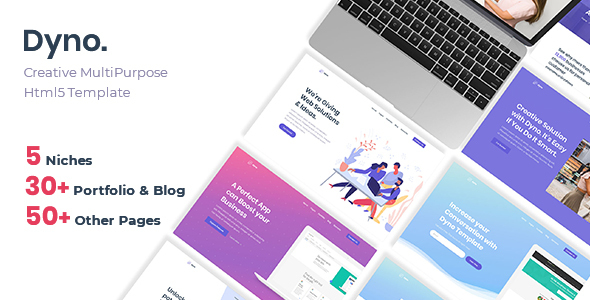 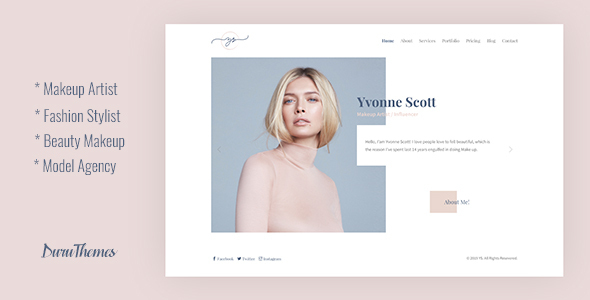 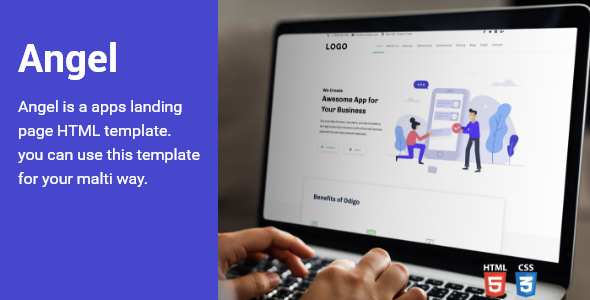 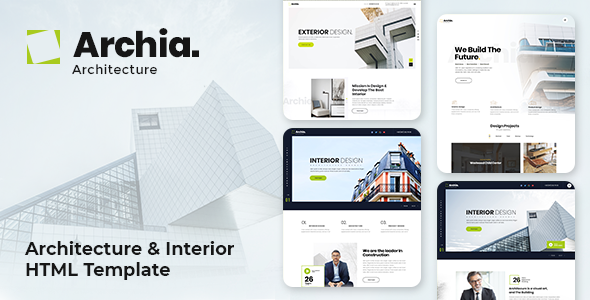 The template coming with 5 different variations of the Homepage which absolutely suitable for Digital Agency, Startup, Business Agency, Freelancer Portfolio or Creative Blog and many of other business niches. 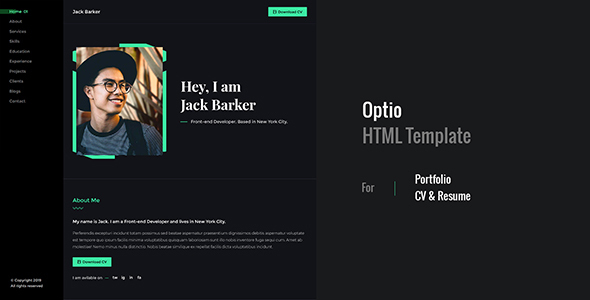 This also has multiple pages for different business website needs.